The Black Widows are back in Case #3 where they set out to help a young woman whose ex-husband refuses to pay child support. The fun starts off as Katie tricks Margo into going to a gay bar to help her in an investigation, only to be "uncovered" by none other than Margo's colorful twin brother, Marcus! Along the way, the Black Widows discover another secret about one of their own and help out an old friend. 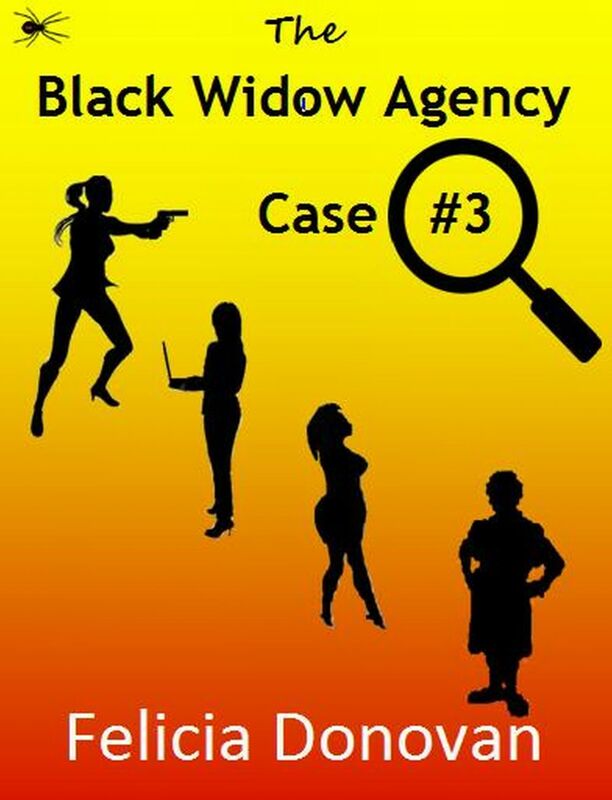 Katie, Alexandria, Margo and Jane are still battling chocolate cravings, hot flashes, and sometimes - each other- as they serve up justice - Black Widow style. Available for $3.99 in Kindle format. Click here.